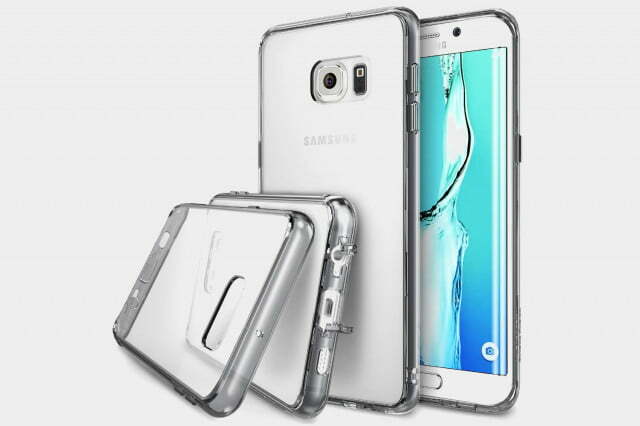 Samsung’s latest super-sized smartphone is a real supermodel, and it refuses to be overshadowed by the Galaxy Note 5, which launched alongside it. 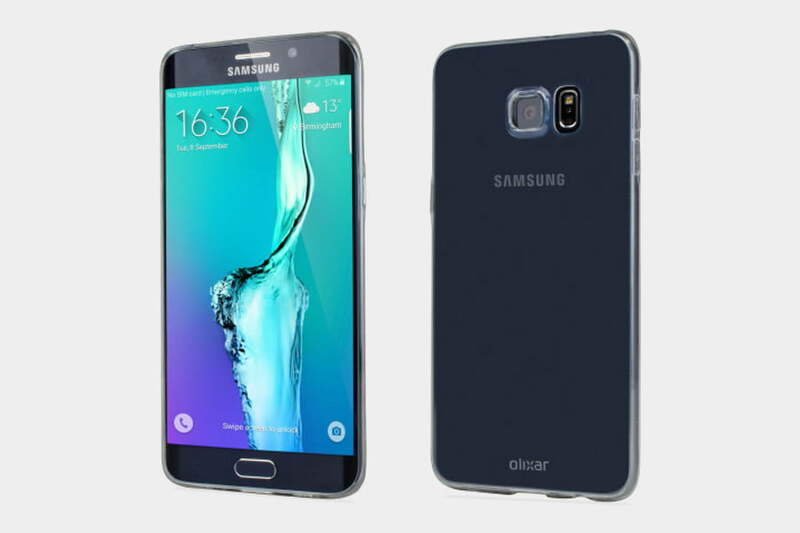 The Edge Plus boasts a 5.7-inch screen that curves away at the edges, just like its diminutive sister device, the S6 Edge. It looks fantastic and its functional too. However, it’s not the most comfortable phone in the world to handle, and worse, if you do drop it, that screen will cost $200 to replace. You could save yourself a lot of money by picking up a case. 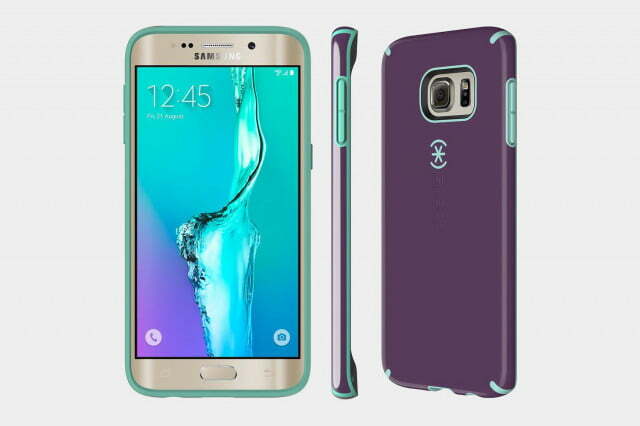 Here are the best Galaxy S6 Edge Plus cases available right now. 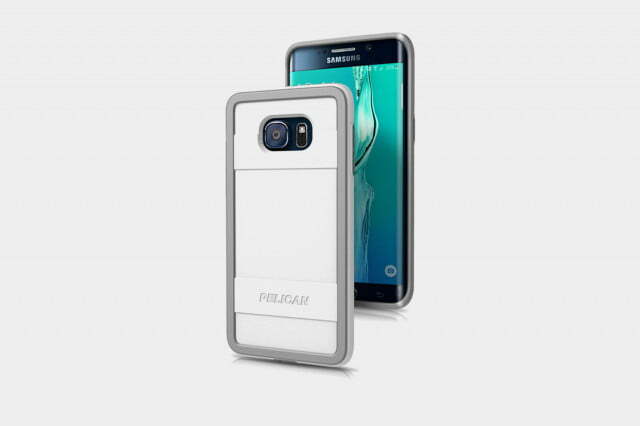 Updated on 10-16-2015 by Simon Hill: Added cases by Pelican, Olixar, Tech 21, Ballistic, and Seidio. With a long history producing protective cases for all sorts of devices, you can rely on Pelican to provide decent drop protection. 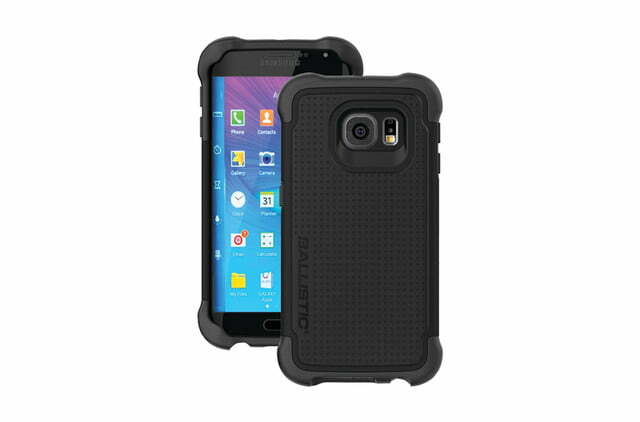 The aptly titled Protector snaps together and features a lip around the screen to prevent it from coming into contact with the ground. 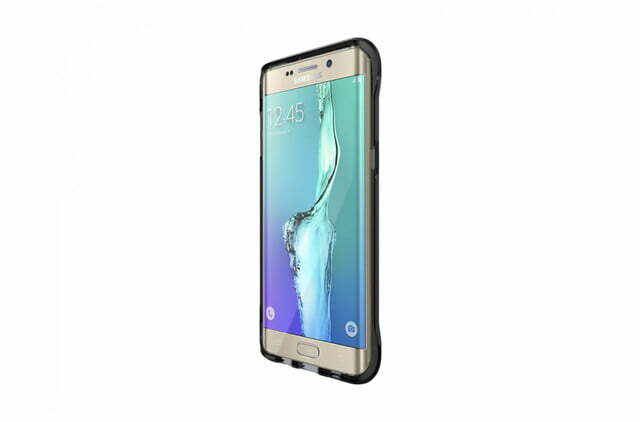 It houses a shock absorbent rubber interior that cradles the S6 Edge Plus, and it meets military standards for drop tests. The button covers are also well marked and easy to press, while the cut-outs reside precisely where they should be. 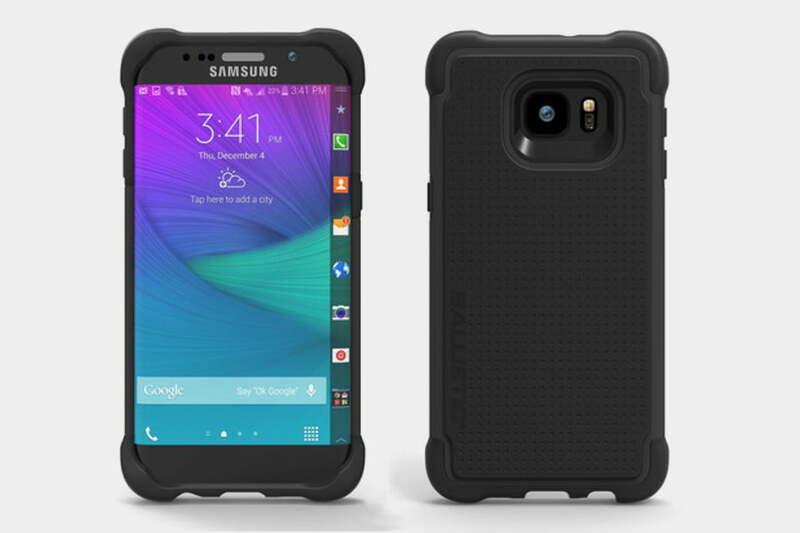 This case isn’t too bulky, either, and it tapers at the sides so you can still take advantage of the Edge functions. Pelican also offers a lifetime guarantee. 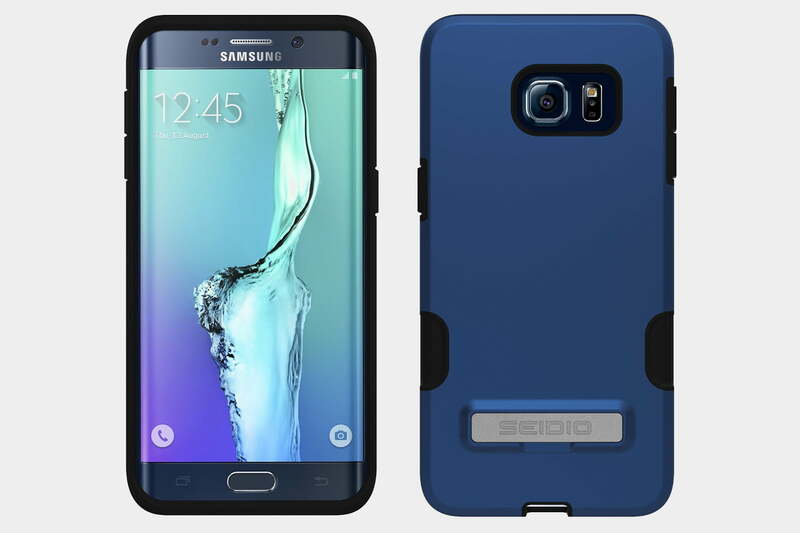 This is just about the most minimalist case you could possibly hope to get for the Galaxy S6 Edge Plus. 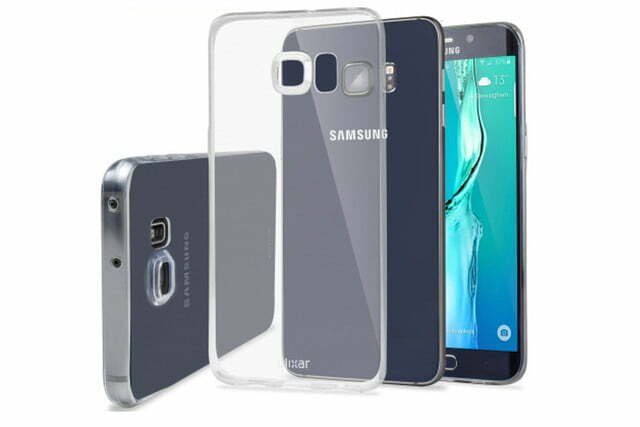 It’s completely translucent and made of a flexible gel material, the latter of which easily fits the Edge Plus. 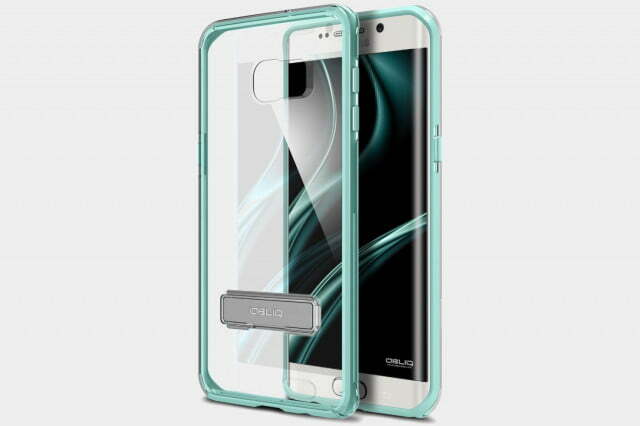 The case also leaves the Edge’s display uncovered, touts precise opening, and features subtle button covers that are easy to press. There’s a small Olixar logo at the bottom of the back, but other than that, there’s nothing to distract from the design of the S6 Edge Plus. 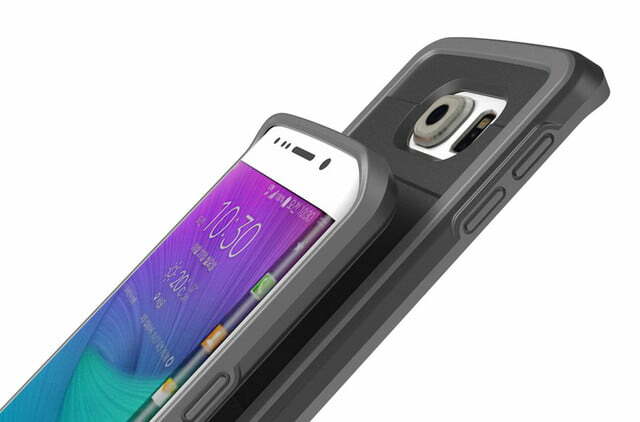 The slight bezel on the front should help safeguard the screen, but this is no rugged case considering how thin it is, so we wouldn’t expect solid drop protection. 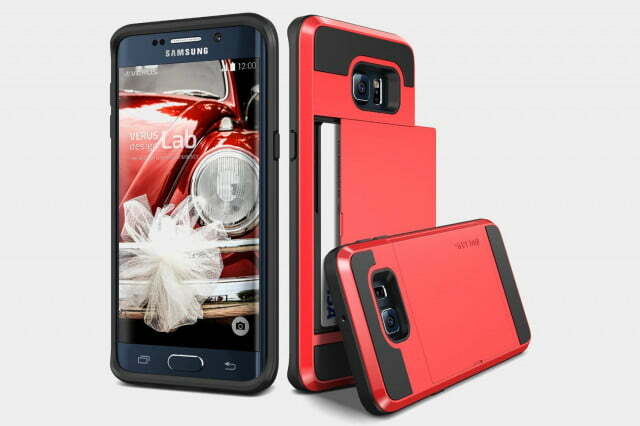 It used to be that Tech21’s special material, which is designed to dissipate the shock of any impact, added a tinge of orange to every case. Thankfully, that’s no longer true. The Evo Frame comes in a translucent smokey black, or you can opt for a clear version. 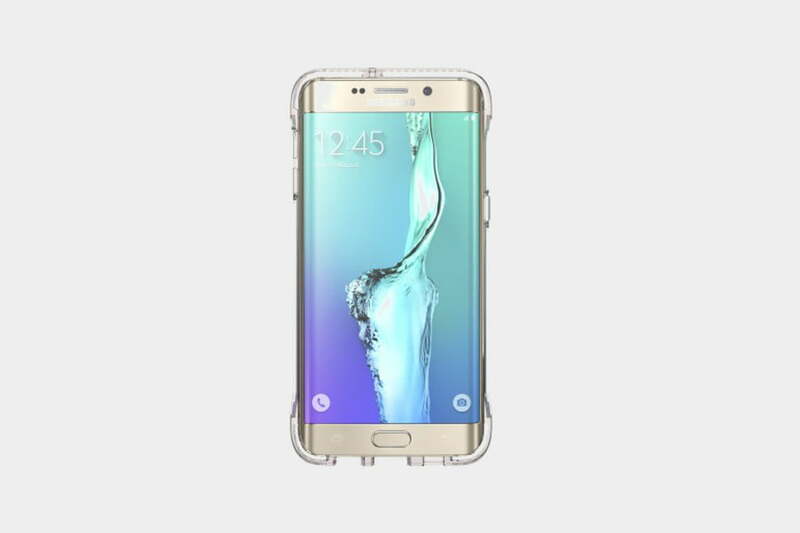 It’s a pretty minimal design that allows the S6 Edge Plus to shine through, but it doesn’t skip on drop protection because it can handle drops up to 6.6 feet in height without damaging your phone. The cut-outs are generous as well, and the design leaves the Edge Plus’ display uncovered. 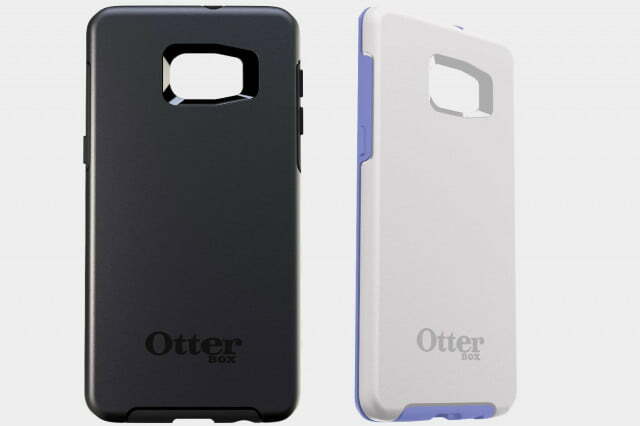 The sides are super slim, but there’s reinforcement at the corners where you really need it, along with button covers that work as intended. Here’s a rugged case to protect your S6 Edge Plus if it should ever take a tumble. The well-named Ballistic Tough Jacket features reinforced corners designed to provide protection from falls of up to six feet in height. 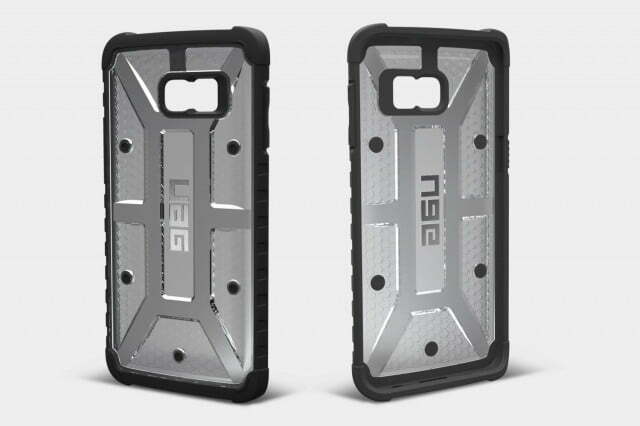 The protective corners and frame also extend to the front and back of the case, so the body and display of your phone will never come into contact with the ground. 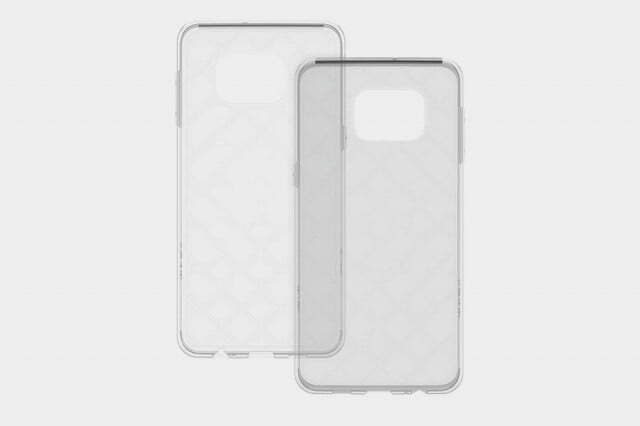 The button covers are easy to find without looking, and there are accurate cut-outs for your phone’s camera and ports. 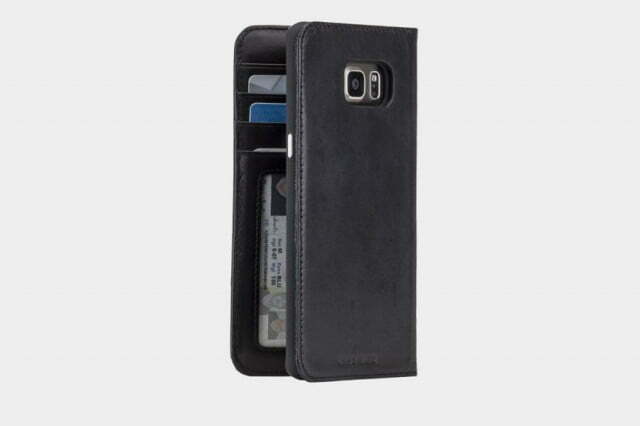 It even has a perforated design on the back, though it is a little bit bulky and only comes in black. 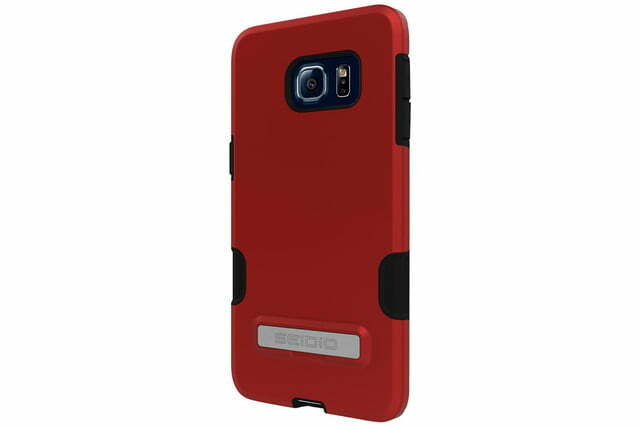 With a classic blend of flexible, black TPU inside to absorb shock and tough polycarbonate on the outside, this Seidio case offers solid drop protection. The button covers are also fairly pronounced the openings are accurate, but it’s pretty bulky, so some cables might not fit properly. 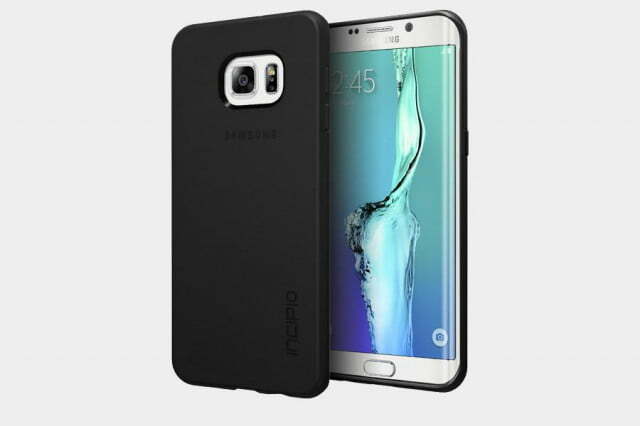 On the upside, you do also get a metal kickstand on the back, which neatly tucks away and doesn’t pop out uninvited thanks to the magnetic design. 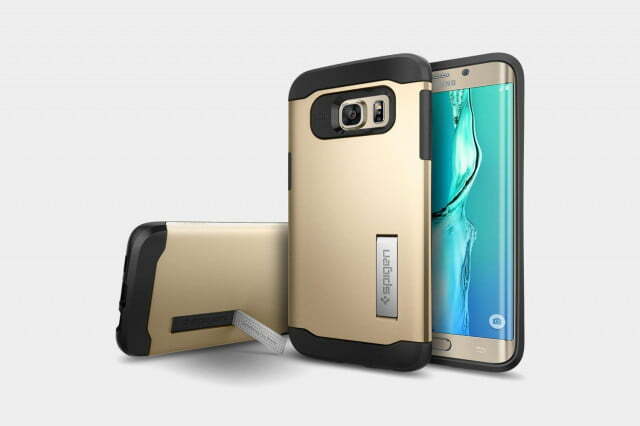 If you specifically want a case with a kickstand for propping your S6 Edge Plus in landscape view, then this is probably the best one out there.